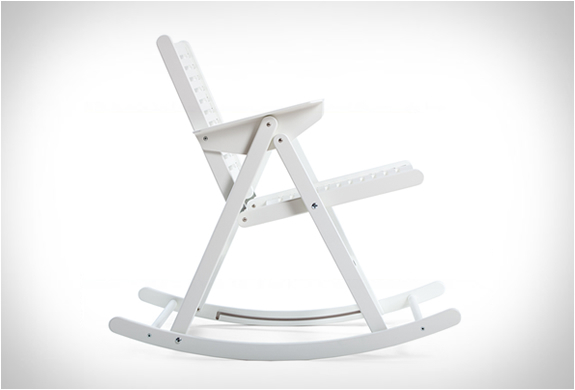 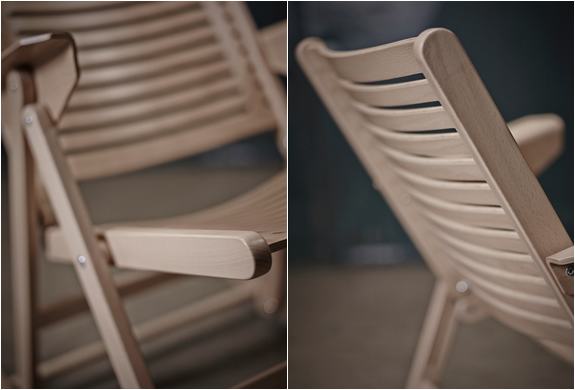 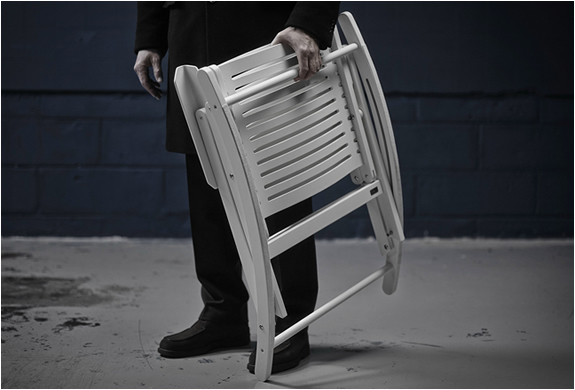 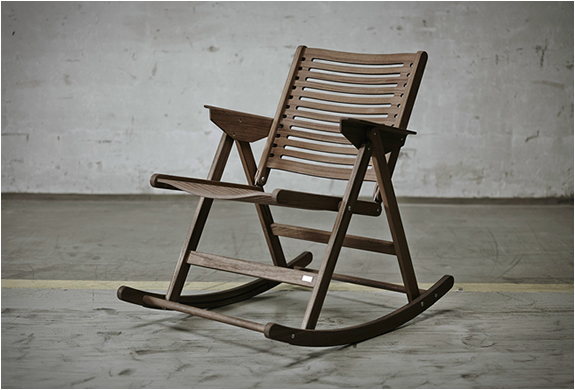 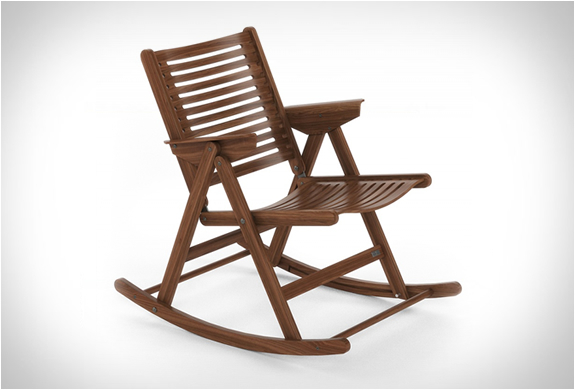 Designed by renown industrial designer Niko Kralj, the elegant and stylish REX Rocking Chair clearly makes us forget our preconceived notion that the rocking chair is for grandmothers. 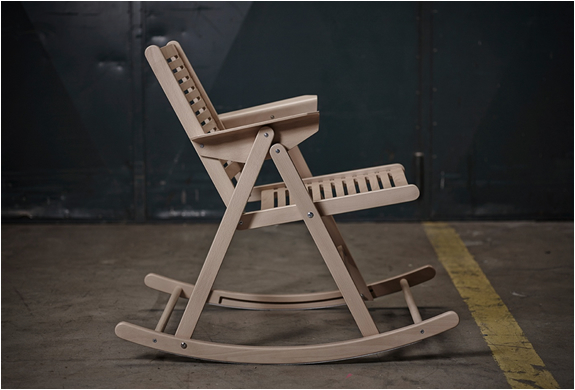 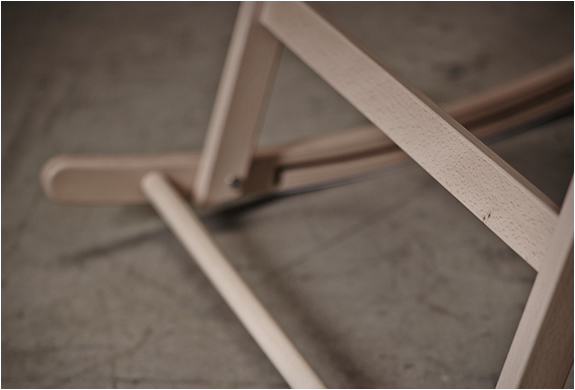 Made using the finest natural materials, the beautiful chair has a simple, solid wood construction and a fluid folding mechanism for easy storage. 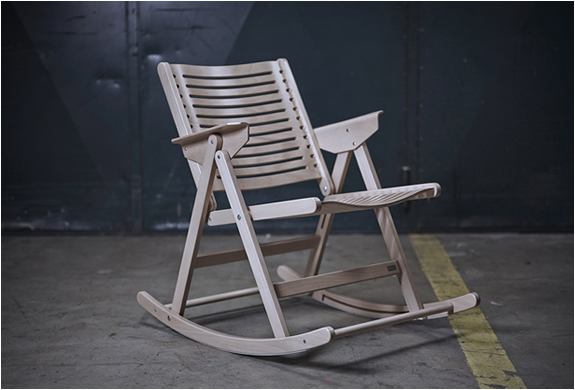 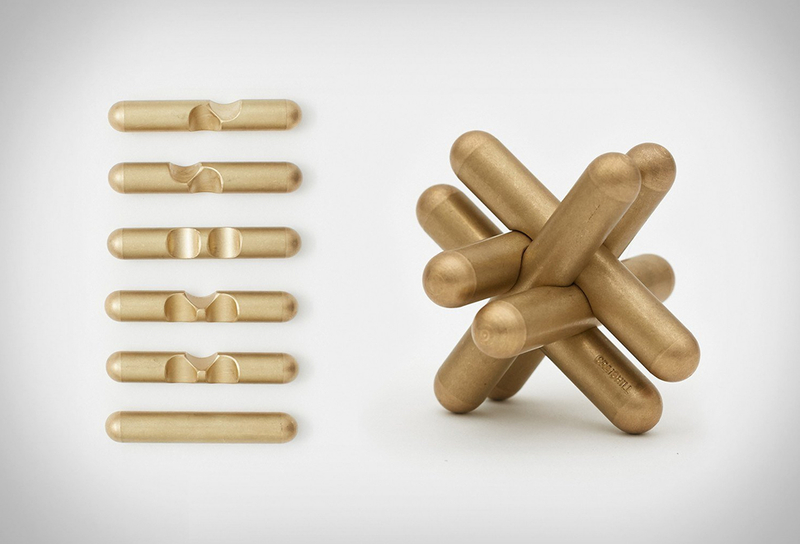 Available in standard finishes and a variety of colors, the Rex Rocking Chair is a must-have for promising creative minds, and retrospective idealists.